Welcomes children from 3+ to 10years old. We meet in the community room at 9:50am each Sunday during term-time. 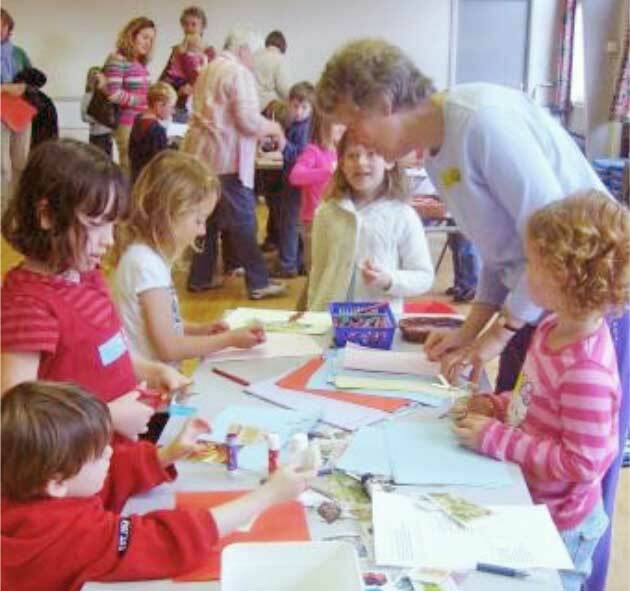 Songs, story and craft activities. We join the main service at about 10:30am and have an opportunity to share what we have been doing with the congregation at the end. Offered to all children in the parish at least 4 times a year. 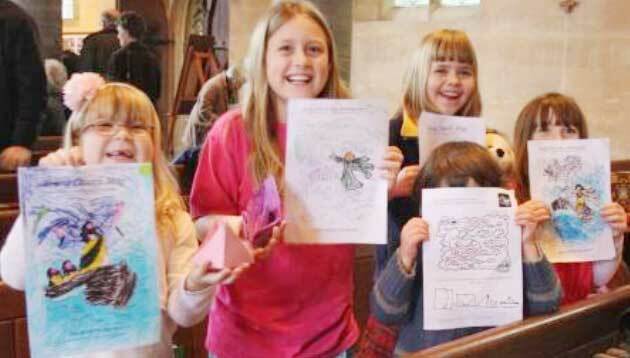 A team of volunteers organise a variety of craft activities, plus a story, action songs and FUN! The theme is usually followed in the special all-ages worship on the following Sunday, where we sing, often dress up and show everyone what we have been making. This is a group for mothers/fathers/grandparents/carers and their babies/toddlers/pre-schoolers. We meet every Wednesday in the church hall from 10:00am - 11:30am. It is supported by a team of church volunteers who keep everyone well supplied with free healthy snacks for the children and tea /coffee and biscuits for the parents.